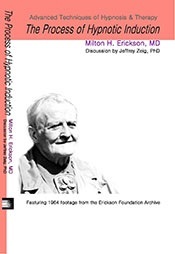 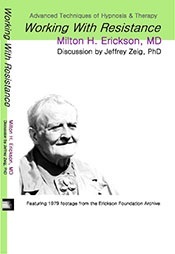 Jeffrey K. Zeig, PhD, is the Founder and Director of the Milton H. Erickson Foundation and is president of Zeig, Tucker & Theisen, Inc., publishers in the behavioral sciences. He has edited, co-edited, authored or coauthored more than 20 books on psychotherapy that appear in twelve foreign languages. 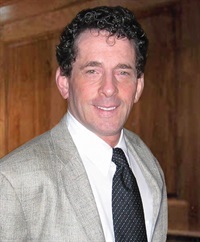 Dr. Zeig is a psychologist and marriage and family therapist in private practice in Phoenix, Arizona.